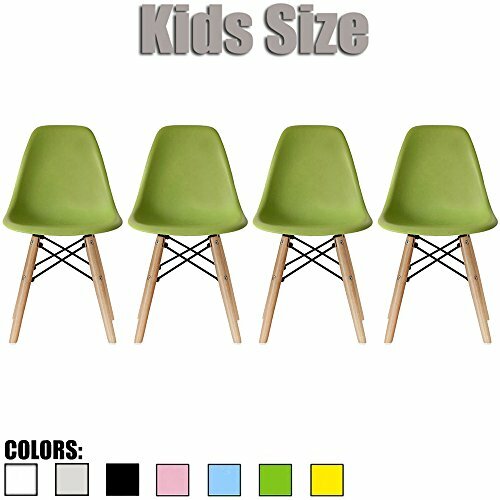 Heavy-duty molded contemporary plastic seat (matte finish) - PLEASE NOTE: You may see similar chairs from other sellers, but their chairs have indents/imprints on top seating, where the base attaches at the bottom. Our top seats are completely smooth, not indented like the thinner plastic chairs sold by other sellers. Ergonomically shaped & comfortable curved seating - Great for both Home and Office use - Living Rooms, Dining Rooms, Bedrooms, Nurseries, Offices, Waiting Areas, Parties, Banquets, and many more! If you have any questions about this product by 2xhome, contact us by completing and submitting the form below. If you are looking for a specif part number, please include it with your message.